Home › A visitar › What to do, see and where to eat in Llívia? 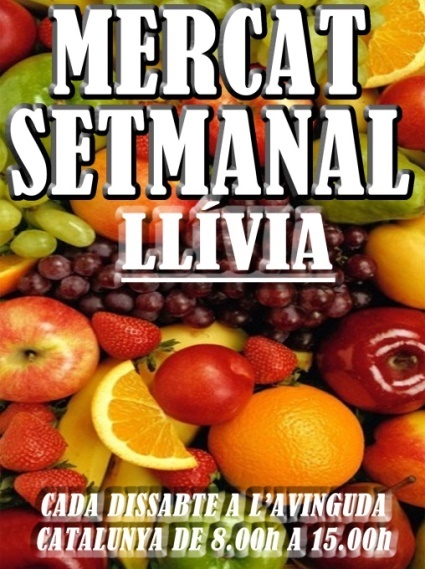 Llívia (official name in catalan) is a city of Spain of 1400 residents y 12.83km2. 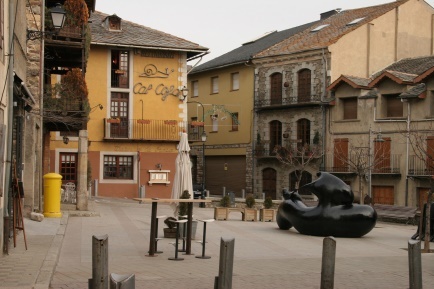 In reality, Llívia es un city catalonia isolated en Francia, in the department of Eastern Pyrenees (66). 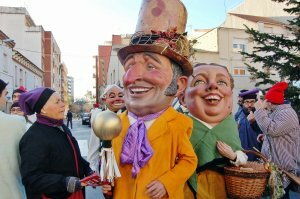 It belongs to the province of Girona and is 4 km away from Spain. Conquered by the Romans with the Cerdanya, it was also conquered by the Muslims between 720 and 759 and was called “Medinat the bab” : The city of the door. Llívia always considered itself as a village, later Carlos V gave them the status of a city. 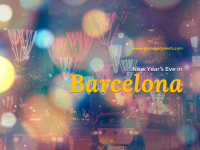 Which represent a key element for the future of the Catalonia’s territory. Today, the charm of city of Llívia is find in their picturesque narrow streets, Slate houses and the ruins of its medieval castle. 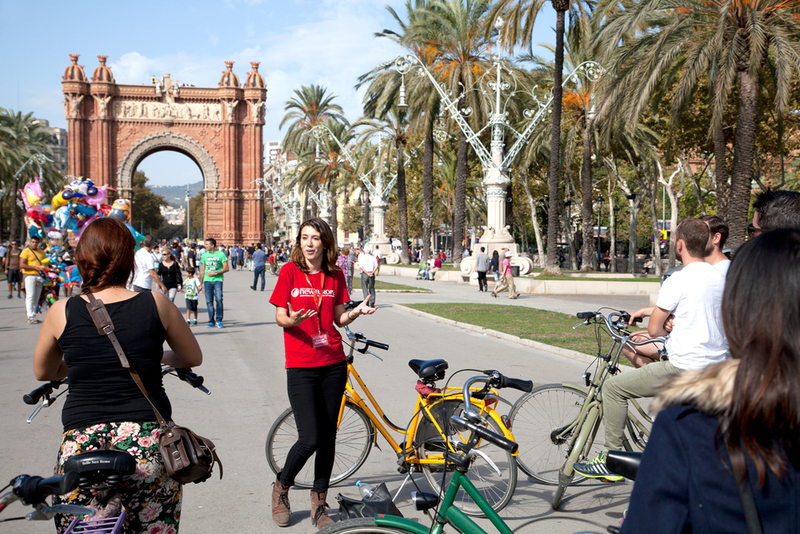 But the city mainly attracts lovers of nature and athletes. 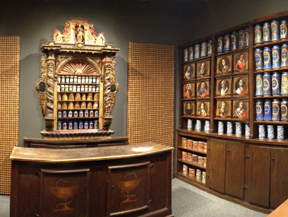 Furthermore, Llivia is the home of the oldest pharmacy of Europe, which now is a museum that you can visit. If you are looking for a small getaway in Spain, but in the French territory… yes it is possible. It’s in Llivia that you need to go ! Come and discover its Spanish typical atmosphere and enjoy it’s Fauna and Flora and a lot of activities. What to do in Llivia? Since 1954, Llívia’s pharmacy is the most antique of Europe. It was taken by the Esteva’s Family at the begining of XVII century, and kept it open during seven generations, until 1926, when the last pharmacist closed it. The museum also contain a collection of archeological material which trace the city’s history. 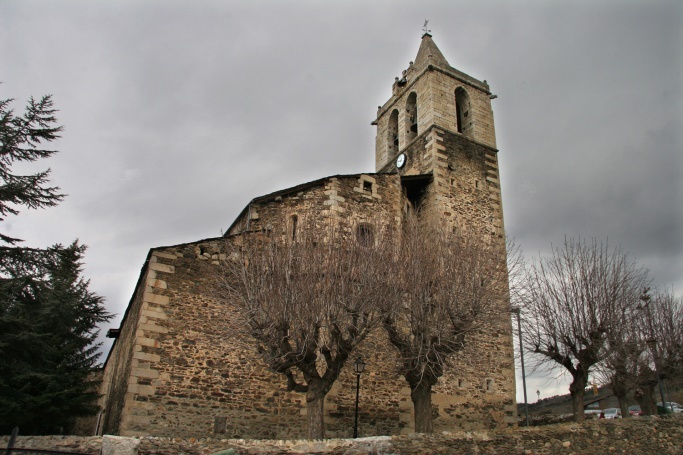 The actual church of The Nuestra Señora de los Àngeles is from the XVI century. It was completed around 1617. Its structure consist of a single-ship, a polygonal apse, side chapels and a belfry. Moreover, during the festivities, it install in the Cathedral, on the high shrine, just in front of the main altarpiece, a monument consisting of a crown, some cloths like a cloak and a castle, which will serve to represent the Assumption of the Virgin in the sky during the celebration of the Salve. The Bernat So Tower was built between 1584-1585. It’s a military building. In 1834, this building was used as a prison, then as a city hall. Of a circular plant, it is located at the highest point of the town. It is inserted into a set of broader defensive character, around the church, forming part of the church-fortress. It belonged to the Viscount of Evol, who in 1366 sold it to Ponç dez Catllar. On the lintel of the door we find engraved: “Real Prison“, since this had been its function in other times. In addition to prison, it has hosted the Casa de la Villa, the pharmacy and, currently, is the headquarters of the Municipal Museum Board. Now, its serve as an exhibition room. The Plaza Mayor of Llivia is a very friendly place where you can enjoy with families and friends, and chat with a good cup of coffee. The Castle of Llívia is found on top of a hill isolated. From this hill the plain of Certana is controlled. This hill has been a place of great strategic value since antiquity. The castle is about 1,330 meters above sea level. 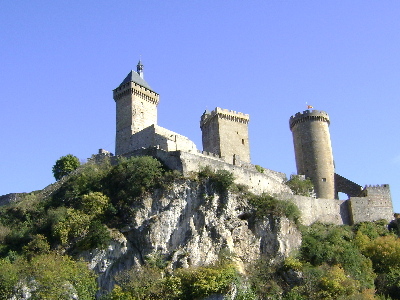 The castle is composed of a rectangular central tower, four small circular towers. Opening Hours: Guided Visits on Sunday: 10am to 12pm. The Puigmal Ski Station is a place of leisure to discover during your vacations. This site is one of the activities the most popular by the tourists passing by the region. The Puigmal Ski Station Err took its name from the summit of Puigmal (Second summit of the Pyrenees) located at 2.910 m. The resort has the highest altitude of the tourist centers of the Pyrenees. It has 35 tracks. Thanks to the 360Xplore Team, you can enjoy of multiple activities : ski class, mountain bike routes, excursions and excursions with snowshoes. 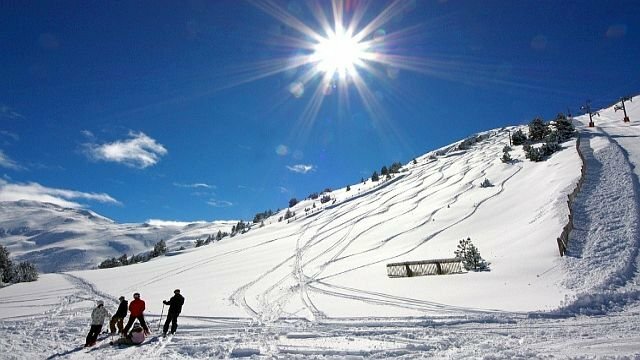 The Masella Ski station is complex of 30 tracks, that also offer ski class for beginners, cable cars, restaurants and shops. During 30 years, the Ozone Team (mountain guides, canyoning and climbing instructors, balloon pilot) is pleased to help you discover the wonders of the Catalan Pyrenees. 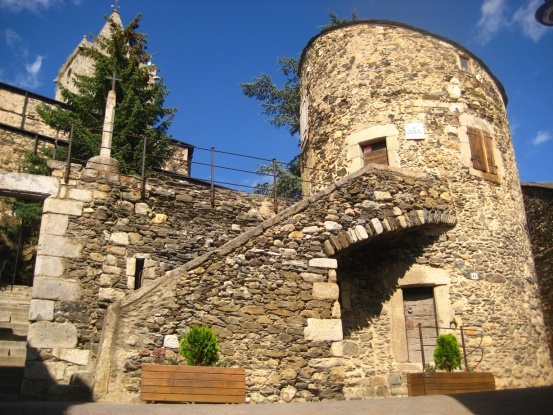 With the site in the heart of Font Romeu, you will discover our secret and unusual places. 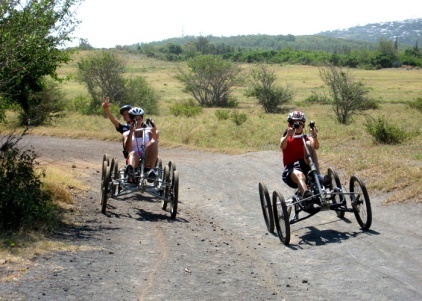 Ozone 3 offers outdoor activities in summer and winter for everyone. 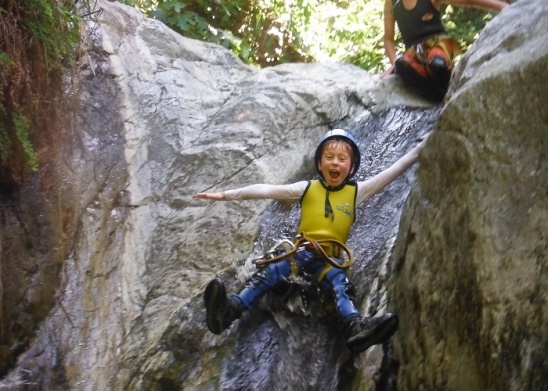 Equipped with a neoprene suit, a helmet and a harness, you can jump and swim in natural basins with 35 degrees of water. The Bicycle Quad has 4 tires without motor. It is at the same time fun, comfortable, safe and ecological. It can be used in the summer or the winter, on the snow and earth. This is an uncommon activity. 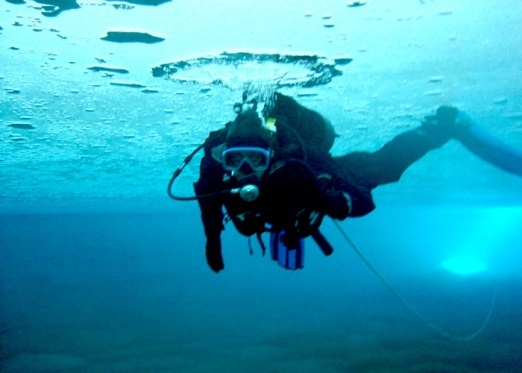 Thanks to the ice diving, you will discover a new sea world. 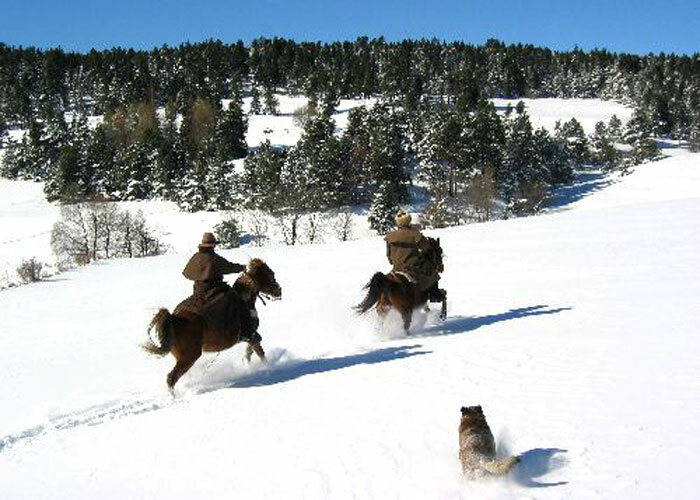 You will move through the frozen lakes of Cerdanya and Capcir and will slide in the water through a hole cut in the ice. Where to eat in Llívia? 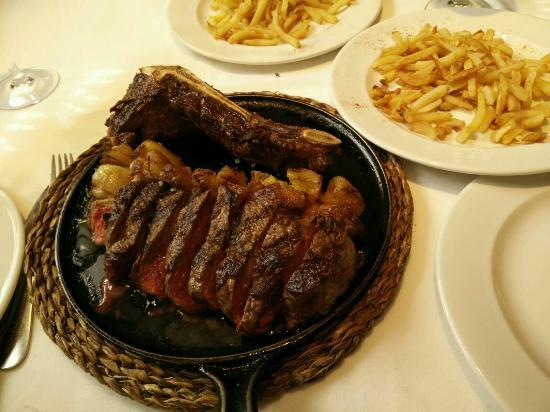 CalCofa is a typical restaurant that offers seasons specialties. The plates are plenty and the service is qualified. All the products are cultivated on earth and the meat is on maximum quality. 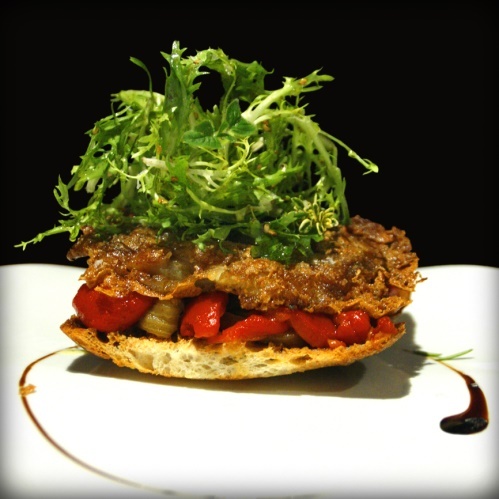 The restaurant’s products are seasonal and of high quality. The card varies according to the season and the client has a personalized service. La Bambola is the oldest pizzeria in Llívia. 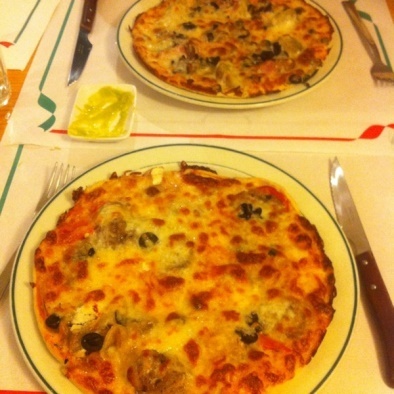 The kitchen specializes in the production of homemade pizzas and crepes, they also offer salads and desserts. Craft beers are also made in Llivia and Pedraforca. The pizzas and pancakes are gluten free. Another great restaurant in Llivia is La formatgeria, a great plae with beautiful views where you can eat one of the best Founde!